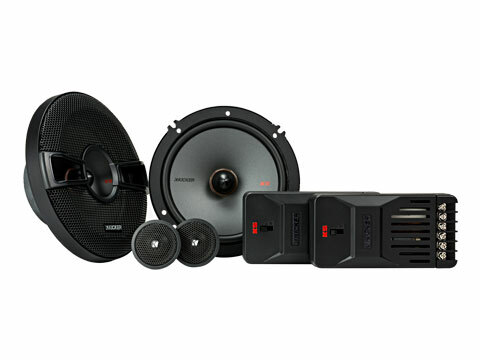 The KSS 6-½ Inch Separates are a matched component system, built for awesome sound that plays as long as the ride takes you. These KS separates work best with 125 watts of recommended power. See below for more details.